Our mission is to provide our clients with the highest quality of brokerage services available. Partnered with the #1 commercial marketing research firm, Co-Star, The Weymouth Group is building success stories for our local and national clients. 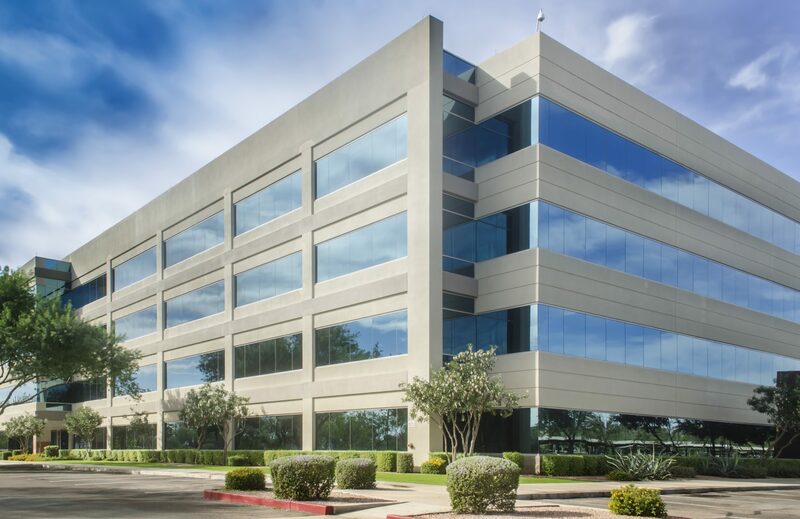 From leasing to acquisitions, our commercial team is highly qualified to ensure favorable outcomes. We capitalize on the research and experience of other professionals, to not only see but truly understand the commercial real estate industry. We have access to timely, verified, and reliable data that keeps you up to speed and in the know, 24/7. We equipped ourselves with the most reliable and cutting-edge tools on the market, so you never miss an opportunity to succeed. We are connected to the world’s leading commercial real estate professionals. At the center of commercial real estate, CoStar is the common language the community speaks. We have access to comparables that give you the power to understand pricing and property values, so you’ll be sure to get the right price no matter which side of the transaction you are on.